Urban expedited preliminary through final design for each intersection at the City's request. 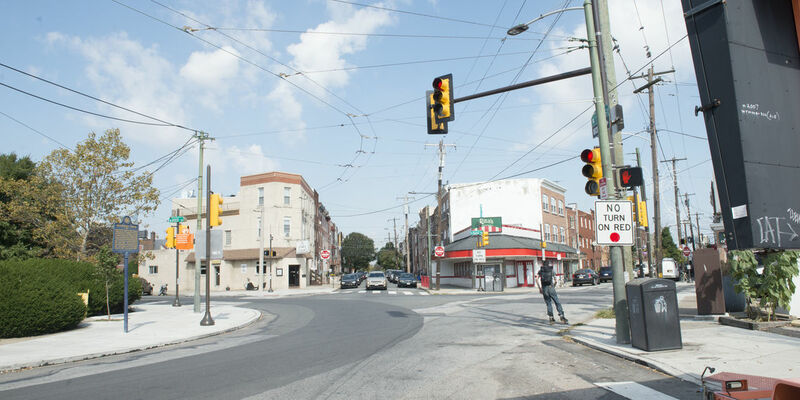 Philadelphia was under a tight deadline to allocate grant funds. We had to expedite preliminary through final design for each intersection, which included signing and striping; signal design/timing; and a plans, specification, and estimates package. 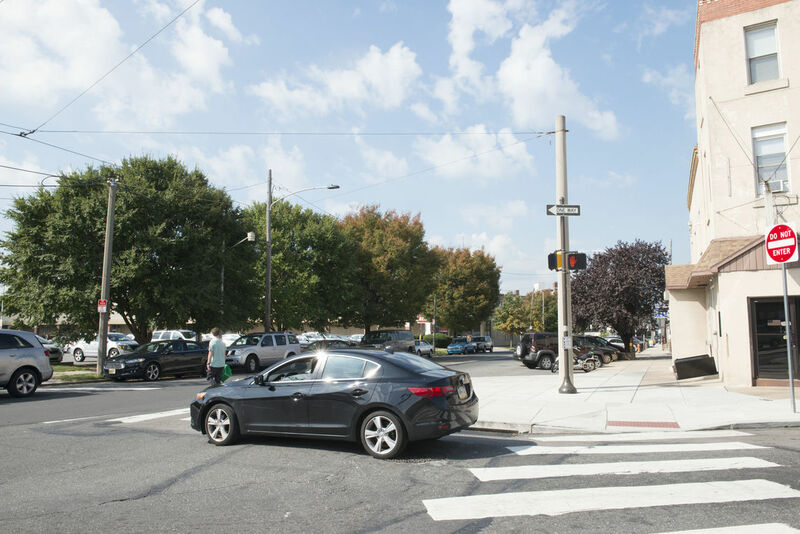 We facilitated prompt design reviews —by hand-delivering materials to city offices and impromptu face-to-face meetings — and fostered coordination between the City Department of Streets, Philadelphia Water Department, SEPTA, and PennDOT. As a result, improvements at four locations were designed and constructed in only one year. The improvements include the addition of bumpouts, LED street lights, and much-needed ADA-compliant curb ramps; signal upgrades; and drainage improvements. Bumpouts are a tool to make intersections safer for pedestrians. Signal upgrades help improve vehicular flow and provide sufficient time for pedestrians through the use of countdown timers.